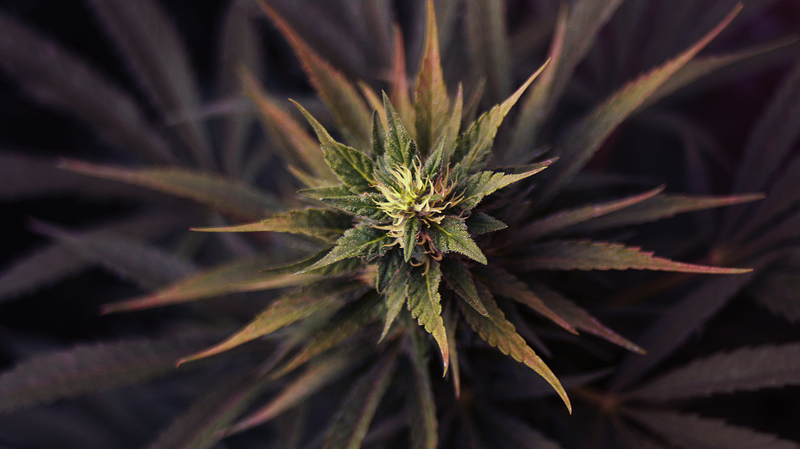 Ultra Skunk is the product of our 1999 Skunk project. 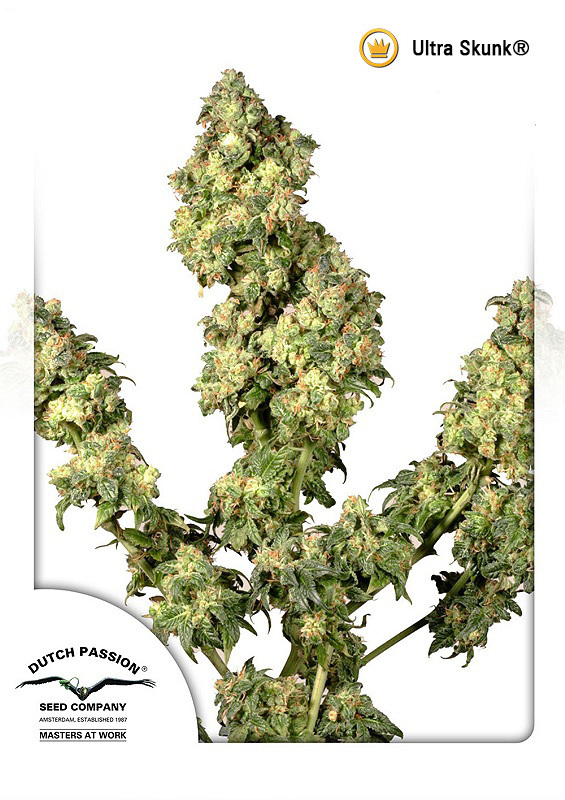 We bred, and then cross bred the best Skunk strains from proven Dutch and Swiss genetics. Our leading Skunk specialist selected a variety that combined the thickest buds whilst retaining the best skunk qualities and potency. Hello Hubbi64. The Ultra Skunk will be taller than the Night Queen, which could make cultivation difficult in a small tent. If you use LST to restrict the height of the Ultra Skunk it will make life easier. Good luck! Ultra Skunk is one of those strains that more people have heard about than actually grown themselves. But I like this one even tho she is not the cheapest skunk on their range (Dutch Passion). She is always a heavy crop and if you like the original skunk smells and taste this is the skunk for you. She is also very strong like Euforia so a small bong hit is all you need and you will be feeling nice the whole time ! I not waste waste future growing time trying different skunks I stick to this one for now. I also grow 1 indica variety and 1 sativa. Ultra Skunk is the best hybrid. For the home grow is perfect, just grow a few plants and this is reliable with the quality I want.